Char Sui buns for lunch today. Thanks to the polar blast, my coworkers and I decided to just order Chinese food for delivery. The winter-like temperatures can make anyone feel lazy to go out. I don't know, but I feel like writing today. Blame it on that Venti cafe mocha I had this morning. Hmmm....caffeine must be kicking in. With Thanksgiving arriving next week, the office is quiet for a change. It is that time of year when most projects get wrapped up. I do have a number of projects looming, but they're not due in the next few weeks. My boss will be out on vacation next week, so the mouse can play just a wee bit. You know, put my feet up on my desk, eat some cheese and drink some cafe mocha. More coffee? Grad school has been keeping me busy. My decision to go back to school was met with protests. I know friends meant well, and I fully understood where they're coming from. I shouldn't be taking too much stress as I'm still in the process of recovery. In the scheme of things, this semester is tough but manageable with the help and support of my husband. Yup, I married the right guy; thank you, Kepi. I have two weeks left this semester. I submitted my second research paper last night, and I have one more to go. My third research will be about the Russian film "Beg" and a novel "Pnin." Russian emigre is the theme. I am not sure what to think about this topic yet. The signs of Christmas are here! I know, I know. Thanksgiving enthusiasts will shush me, but I can't help it. I'm a Christmas person. In keeping with traditions, Kepi and I will put up the tree after Thanksgiving. We're going for the real tree this year. I've already started sending Christmas cards overseas, completing my Christmas gift list (just the list), and planning how to make the house more Christmassy. Anyone in the blog world want to exchange gifts with me this year? Just curious. Yes, I am ready for the new year. 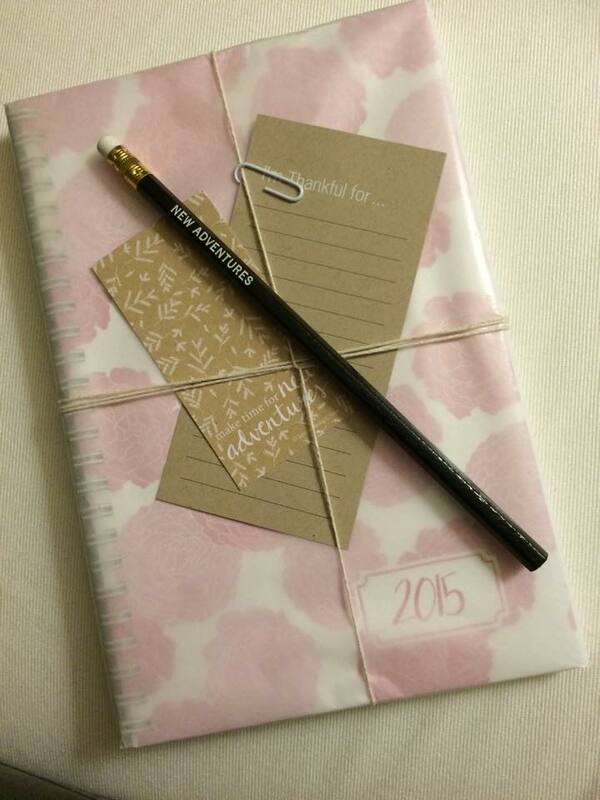 Here's my 2015 planner and I can't wait to fill it up with new adventures and posts of gratitude. I am so excited because life is something to be excited about. I know I've been itching to put up the tree; but unlike you I don't think I'll be going back to real tree. Just way too much hassle, plus the tree gets easily dry in these conditions. Hauling out the tree on the curb on trash day is also such a hassle. 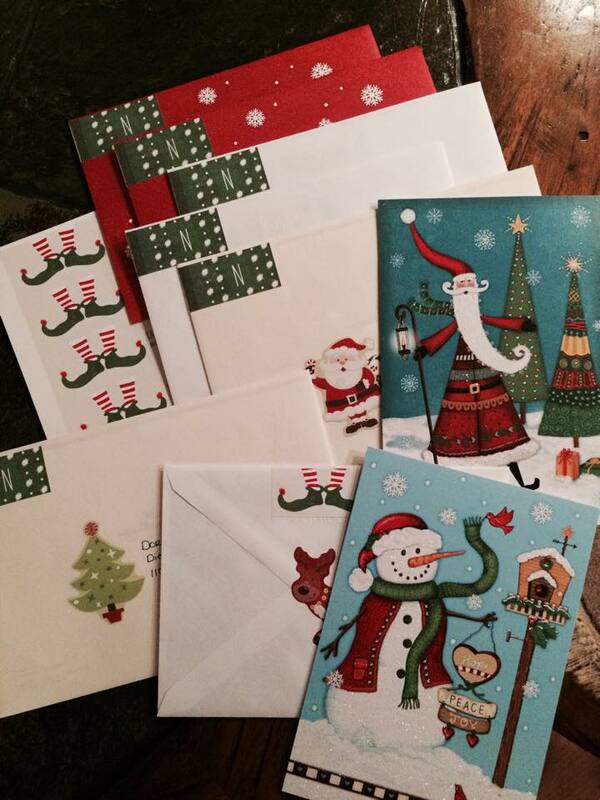 I'm about to get my Christmas cards ready for mailing in about a week. I so envy you for your dedication to go to grad school. I wish I did that when I got the chance. Take care. I'm counting on my husband to keep the tree watered and to haul the tree when the season's over...lol. Take good care as well.